NOTE: These requirements are in effect beginning January 1, 2016. They may be worked on simultaneously with those for Second Class and First Class; however these ranks must be earned in sequence. 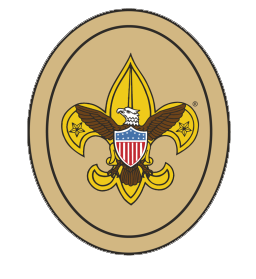 Click the following link to view video clips of the requirements for Tenderfoot. gear you will use. Show the right way to pack and carry it. 1c. Tell how you practiced the Outdoor Code on a campout or outing. to share in meal preparation and cleanup. serve, and eat a meal. location. Tell how to treat for exposure to them. injuries or exposure listed in Tenderfoot requirements 4a and 4b. the kit would be used. neighborhood. Use the buddy system while on a troop or patrol outing. 6a. Keep track of your activity for at least 30 days. Scoutmaster. 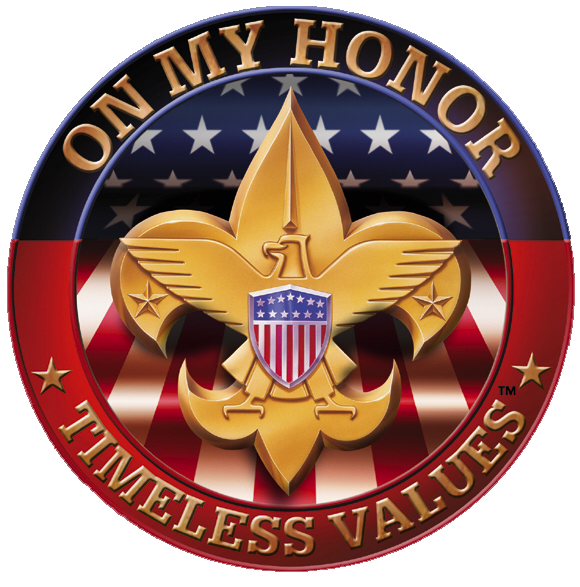 Explain how your service to others relates to the Scout slogan and Scout motto. another person how to tie the square knot. God and how you have lived four different points of the Scout Law in your everyday life.